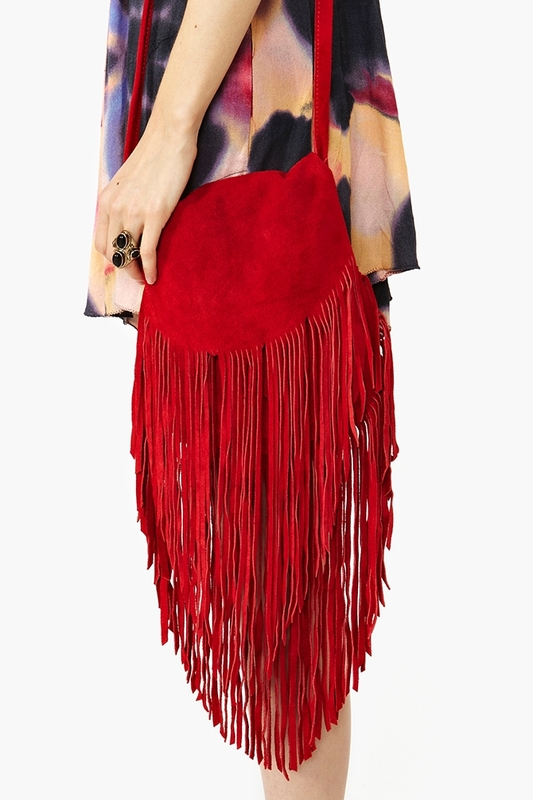 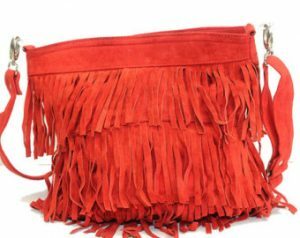 Fringe is a style statement, often teamed up with dresses, and accessories like bags. 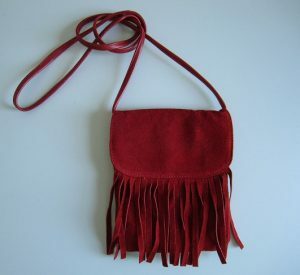 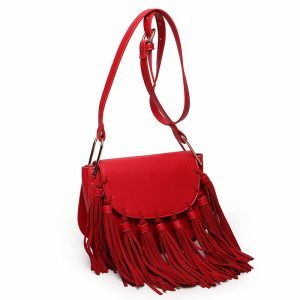 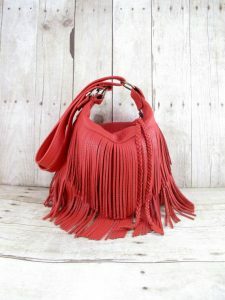 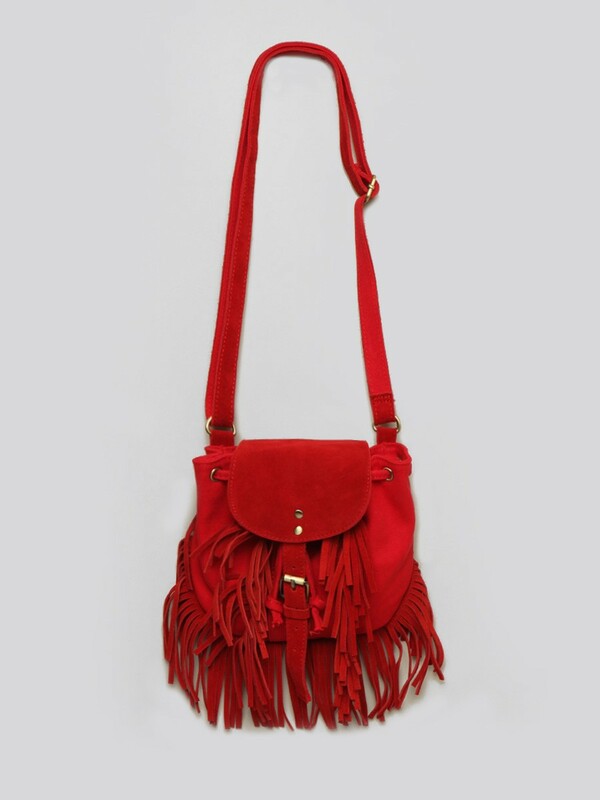 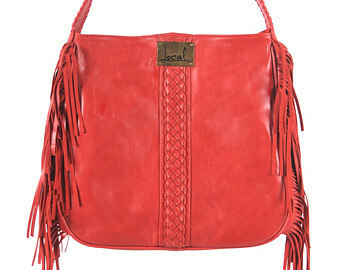 For example, if you are to pick up a bag with fringes, wouldn’t it be a dark red one? The vivacious and attractive bags are available at an affordable price range. For a day out with your soulmate, wear a short white or black dress and take this bag. 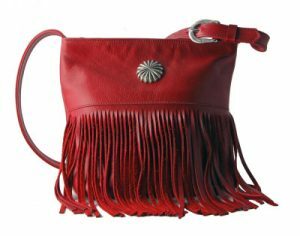 The shoulder bag can be taken in a crossbody manner. 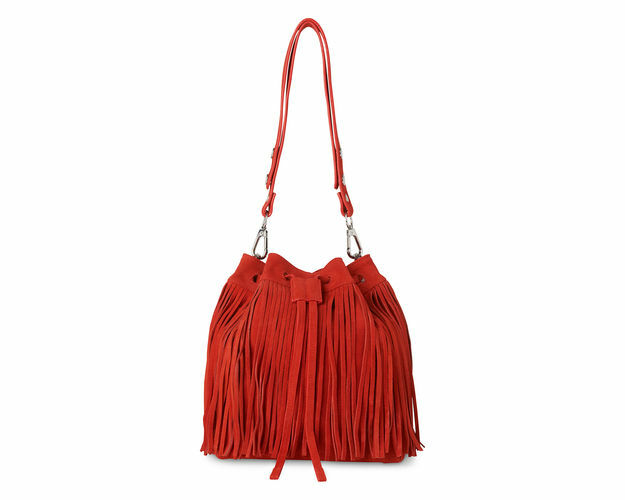 This bohemian bag has extended fringes. 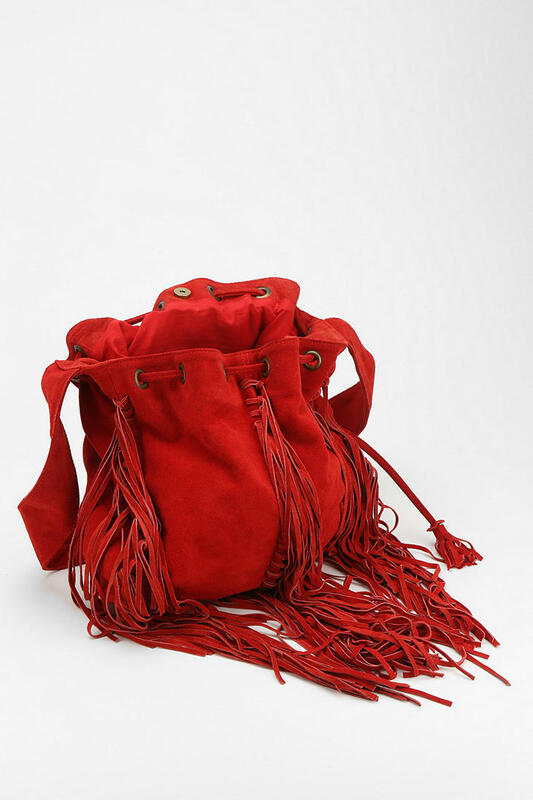 The bright shade of red looks like doing a magic on the bag.